Uno de los propósitos de la nueva ley es mejorar la proporcionalidad de las infracciones y multas para quienes incurren en actividades de pesca ilegal. The government has officially passed a law that modernizes and strengthens the public function of the National Fisheries and Aquaculture Service (Sernapesca). 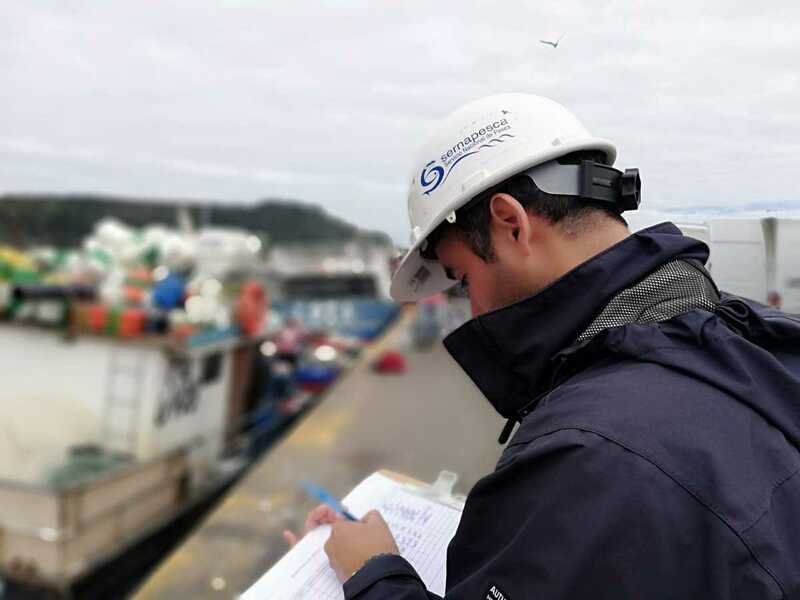 The legislation, which received bipartisan support, improves Sernapesca’s capabilities to control and combat illegal fishing—establishing new obligations for fishing boats and sanctions for those infringing regulations. Artisanal fishermen will be relieved from some of the monetary burden of infractions with alternatives of community work or night seculsion. Illegal fishing harms fishermen who are extracting resources through the legal quota system within specified zones. It also increases stock exploitation and is a health risk for the consumer because illegally caught fish are not traced to a source nor do they adhere to a quality standard. The law permits judges to assess the economic capacity of the violator alongside the perceived benefit of the infraction when determining the penalty. The fine can also be paid in quotas or partially through community service. Illegal fishing is a penalized with significantly increased sanctions within Benthic Resource Management Areas which helps to protect small-scale fishing rights.